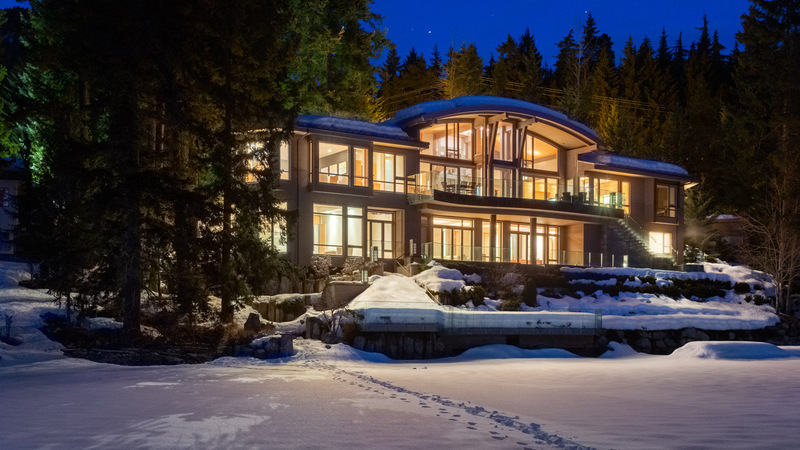 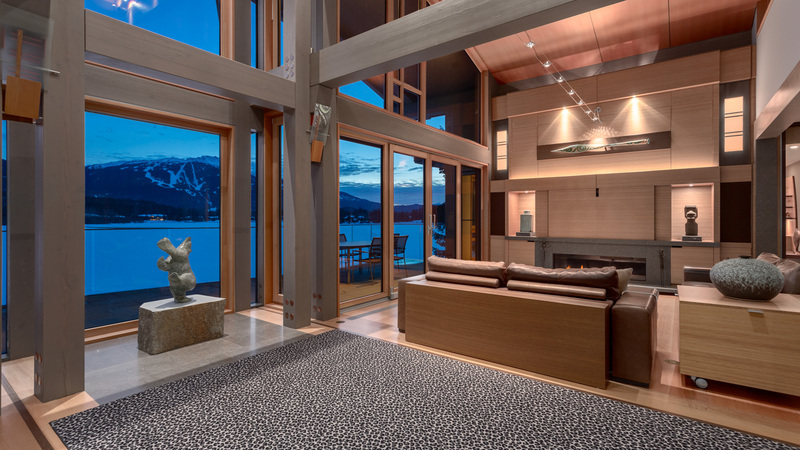 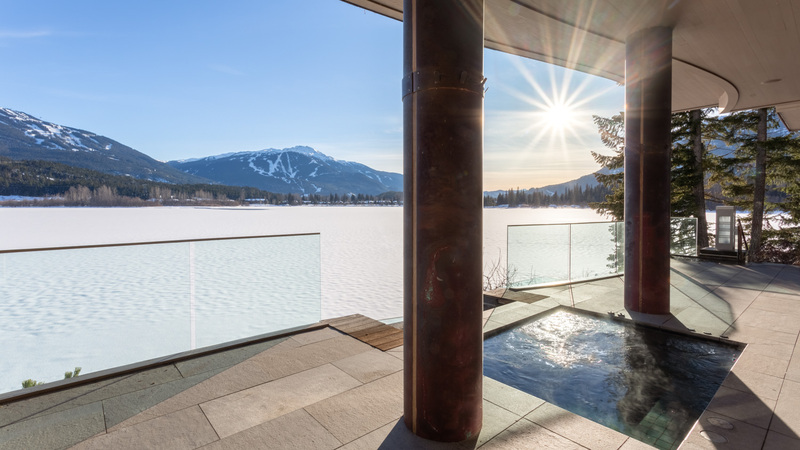 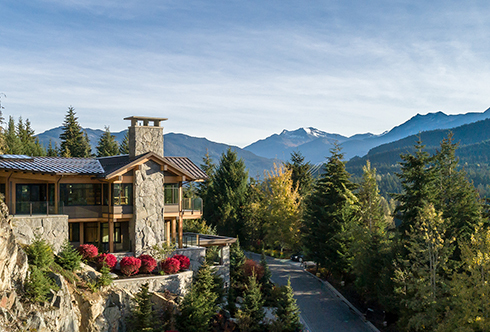 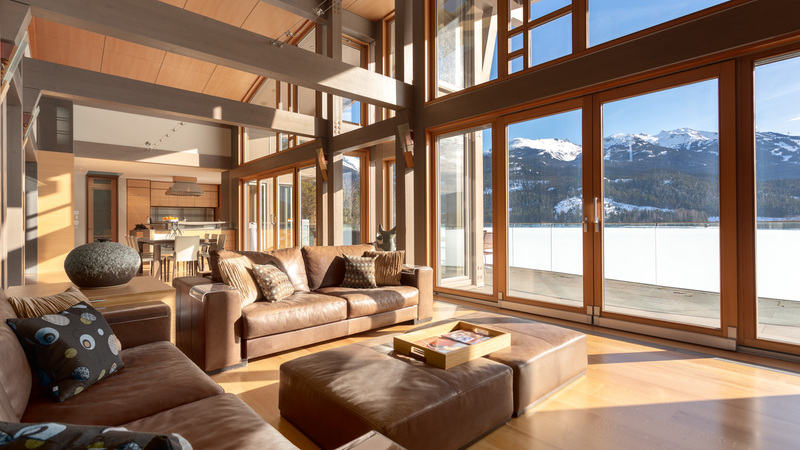 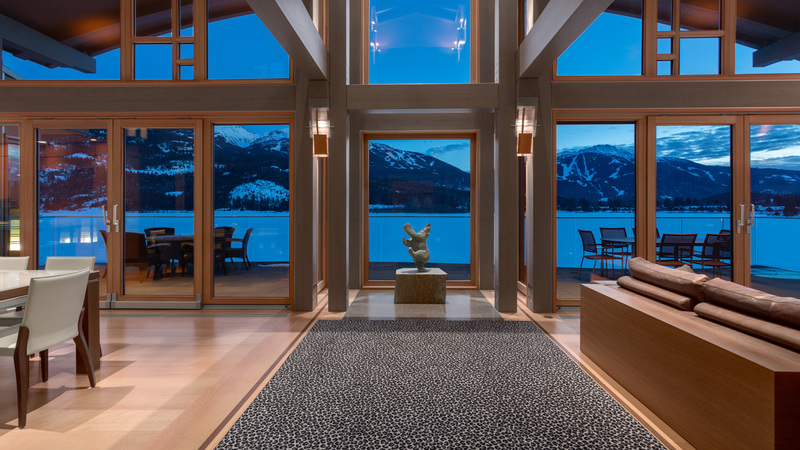 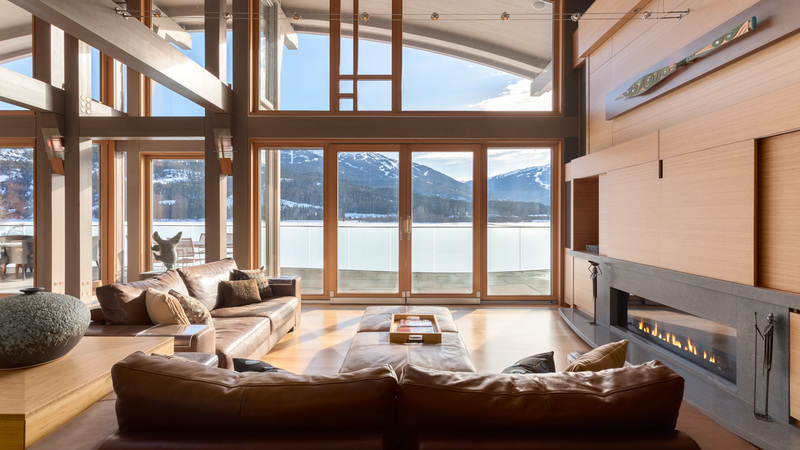 The ultimate lakeside residence, in one of the most sought after locations in Whistler. 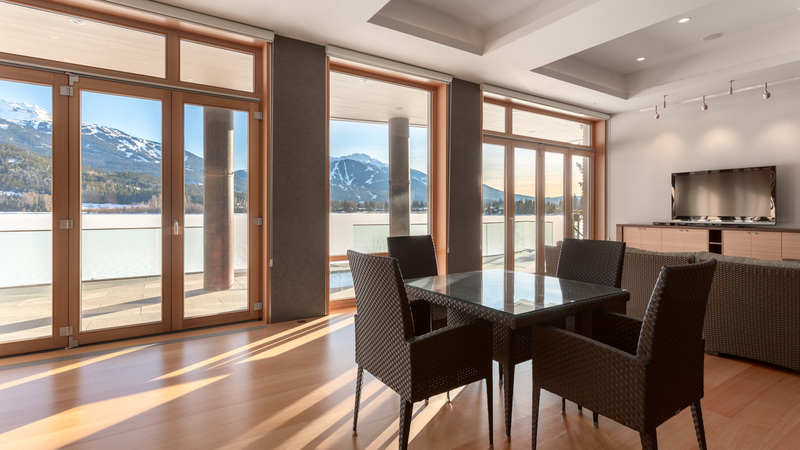 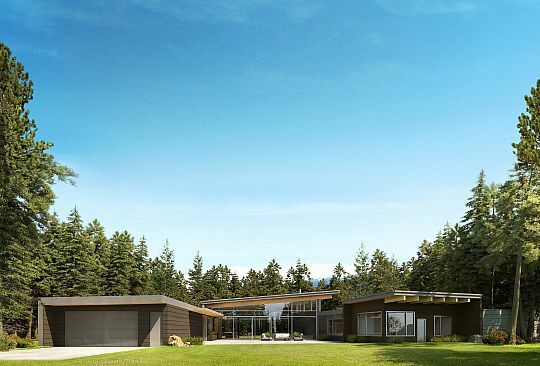 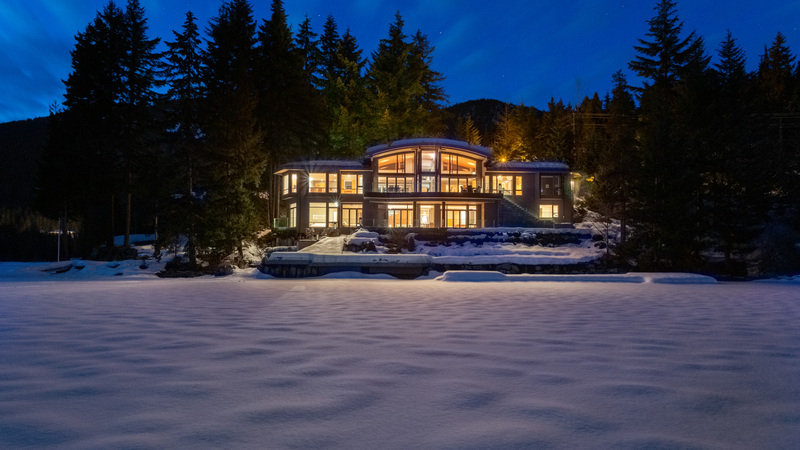 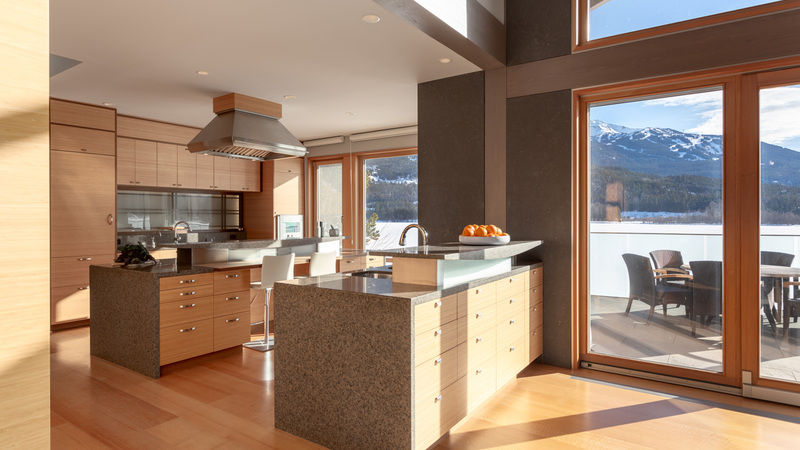 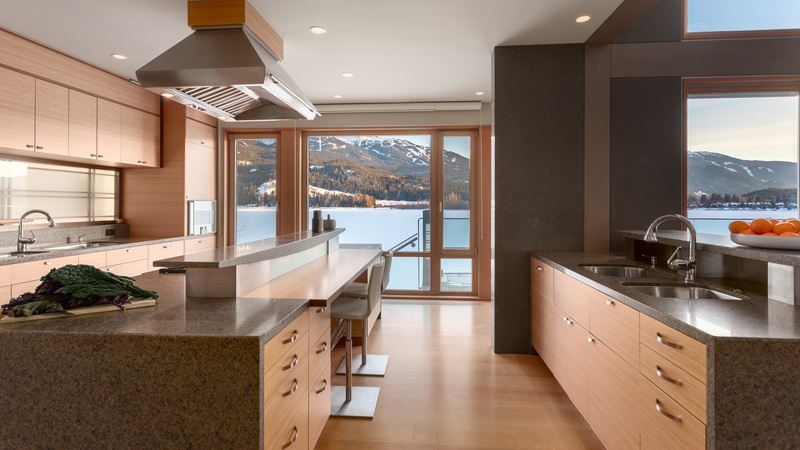 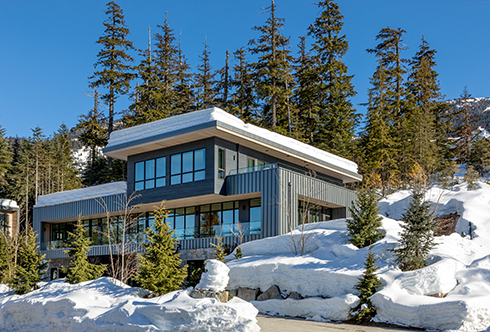 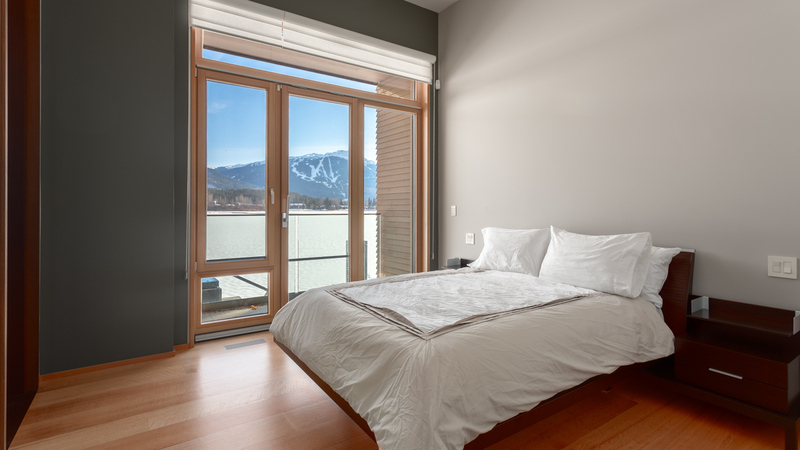 Savour the natural beauty in seclusion, with access to private shoreline and dock on Green Lake, multiple indoor and outdoor living spaces, and uninterrupted views to Whistler and Blackcomb Mountains and beyond. 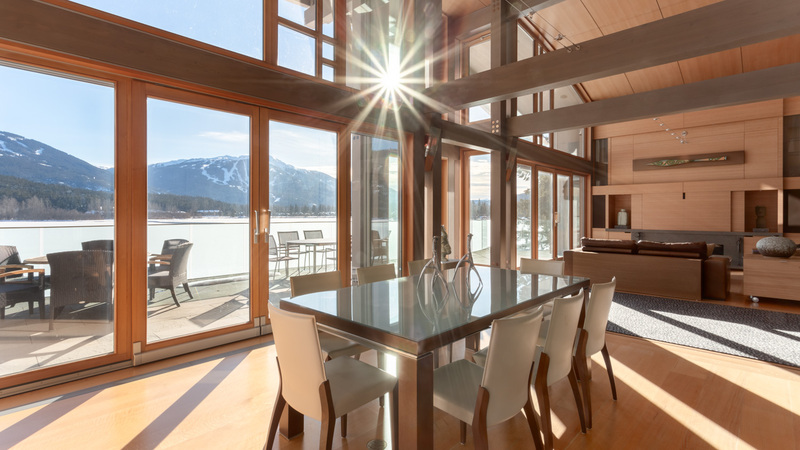 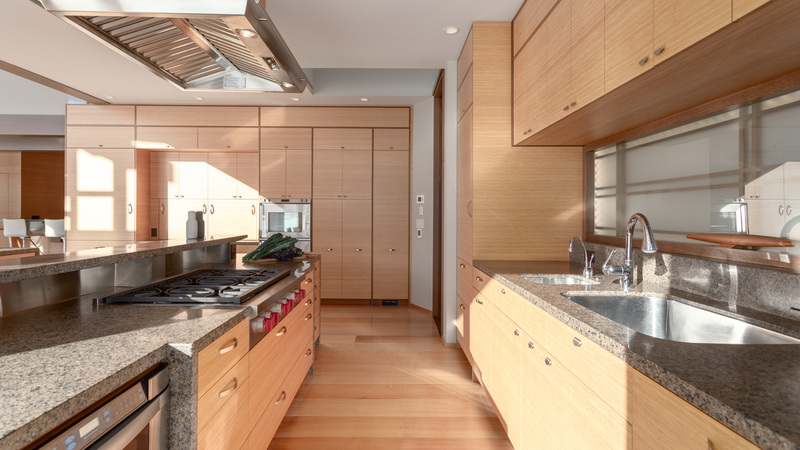 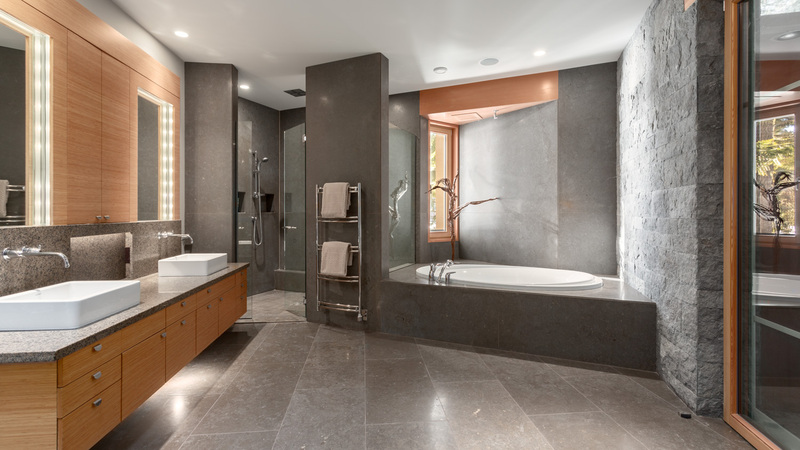 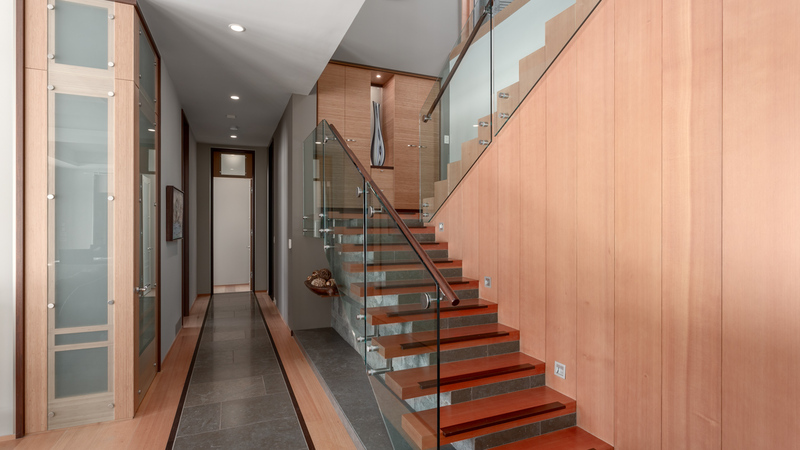 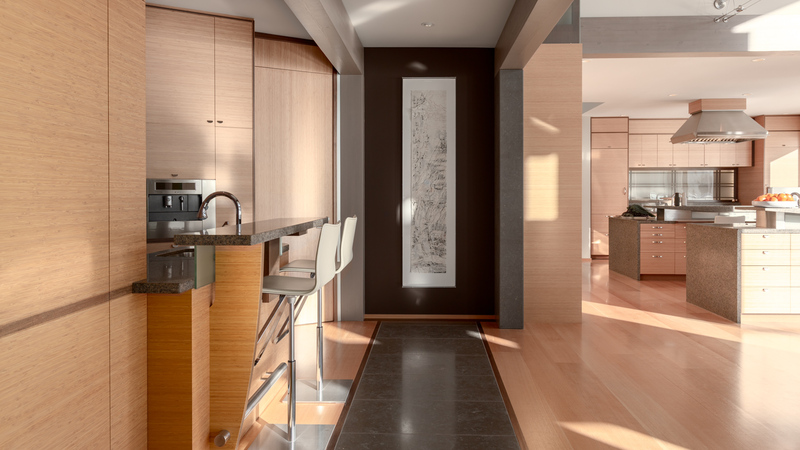 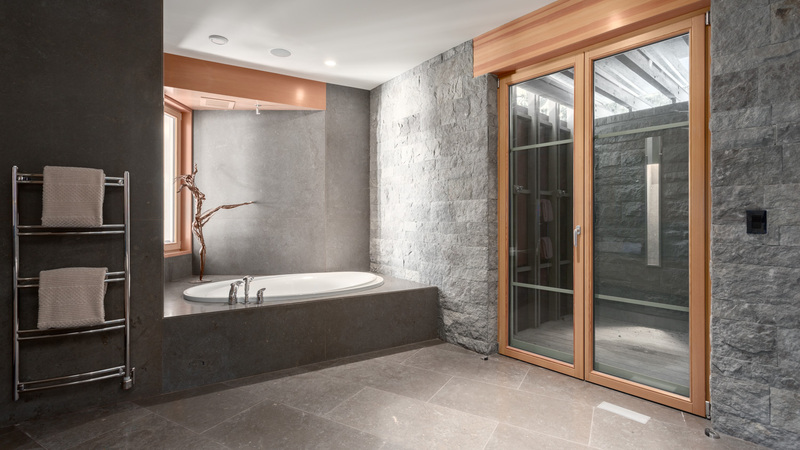 A high level of craftsmanship complements the natural beauty, with oversized windows, limestone flooring, and high end cabinetry finishes creating a warm and light-filled interior. 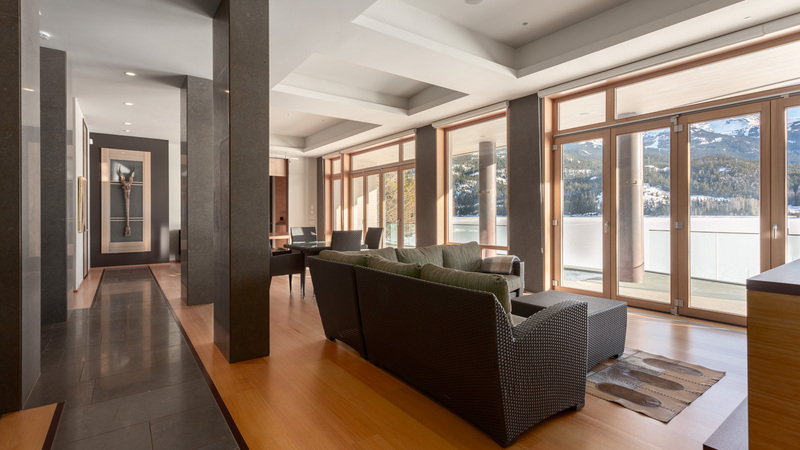 The thoughtful layout is ideal for hosting family and guests, with the option to further extend and develop additional square footage. 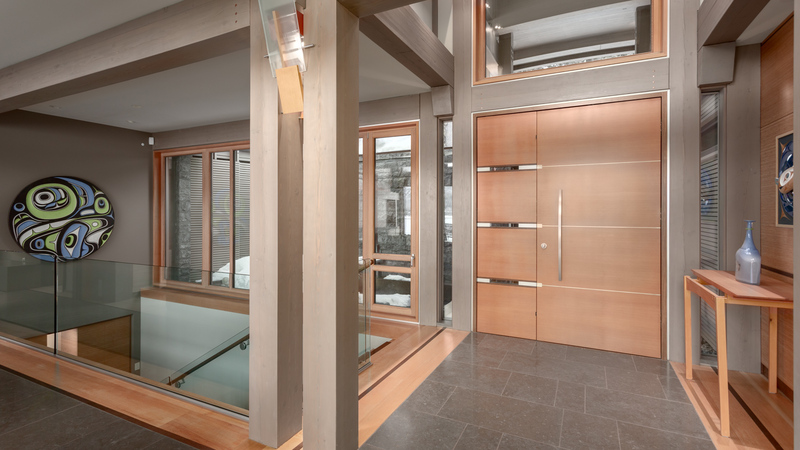 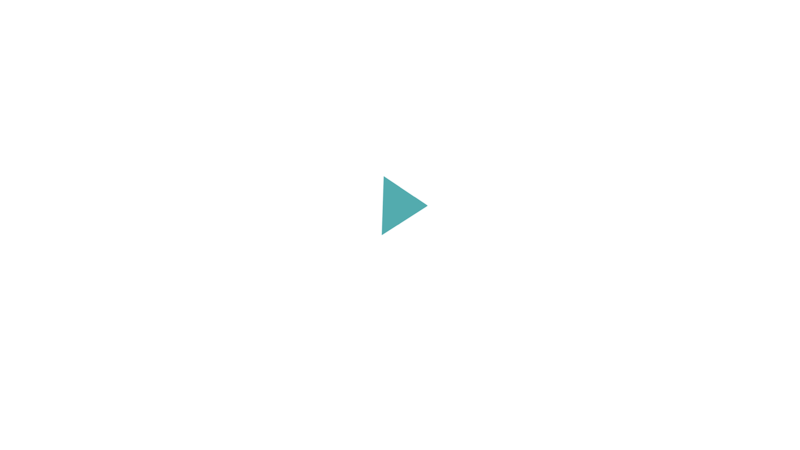 Elevator service allows the residence to be serviced by all.